* The best way to cut a great mat is with a sharp blade. 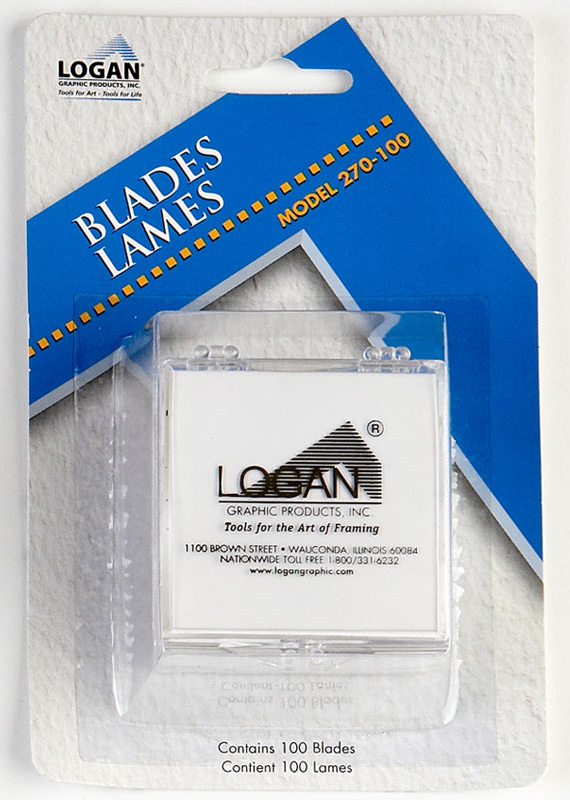 * Logan replacement blades are the only blades specifically sharpened to give a professional finished edge to a mat. * Always use Logan replacement blades in your cutter for outstanding results. 6" x 3.875" x 1.5"
This product is shipped from our warehouse in Wauconda, IL, USA.